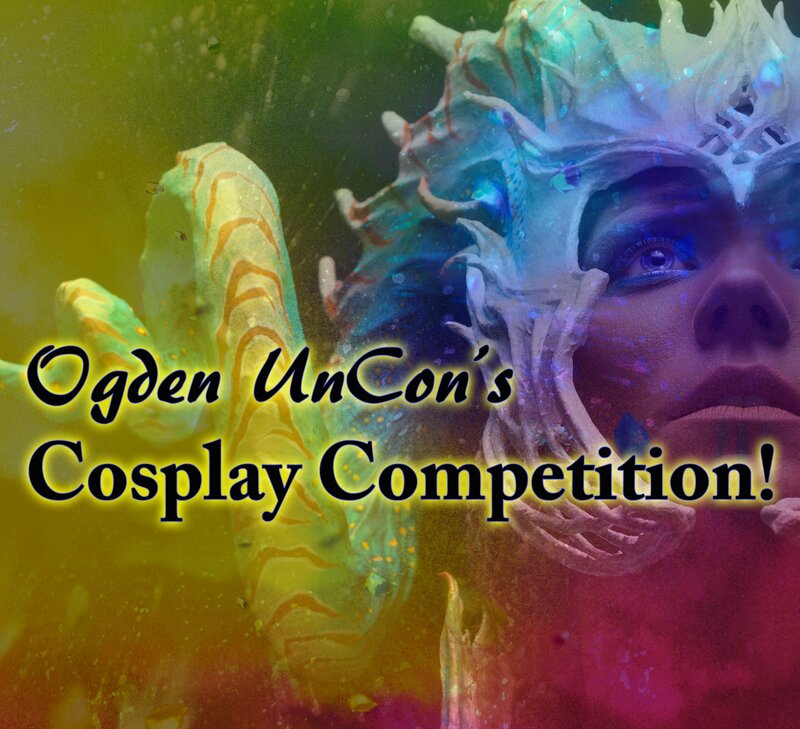 Ogden UnCon wants to set the bar for cosplay competitions. To do that, we are putting together incredible prize packages to draw amazing cosplayers. 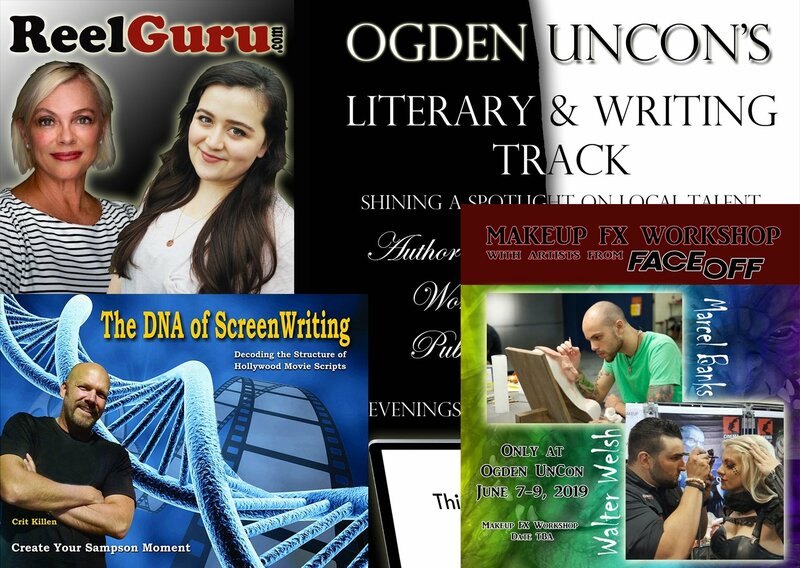 These prizes include one year memberships to the Stan Winston School of Character Arts. A list of the prizes for each placement, will be listed below in the coming weeks. 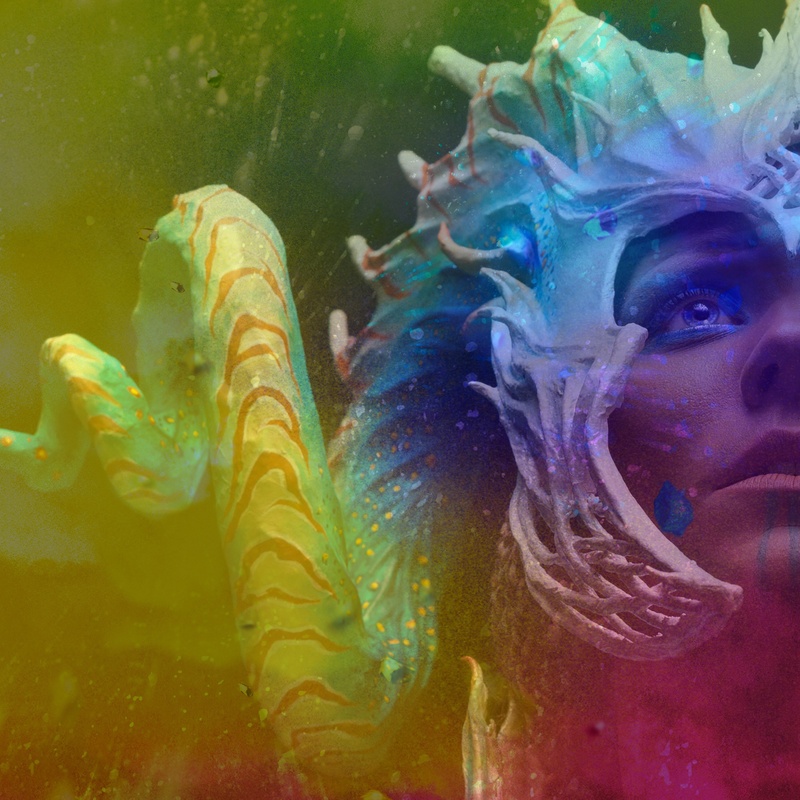 Our contest judges are professional makeup effects and special effects artists who know first hand, the blood, sweat, and tears cosplayers put into their projects. They will Judge our Intermediate & Advanced Competitions. 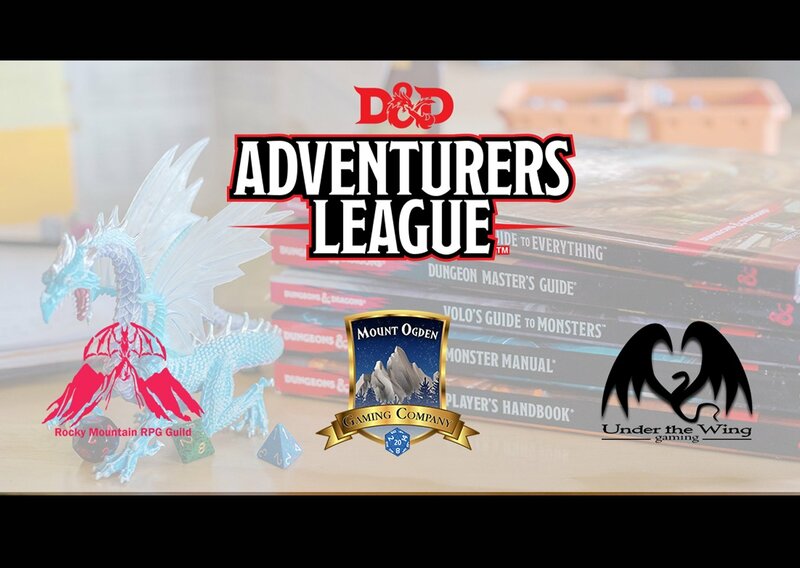 We're sorry that we will not be able to offer a beginners category this year. Our hope is that beginners will be encouraged to push themselves and raise their confidence by participating in our intermediate category of the competition. 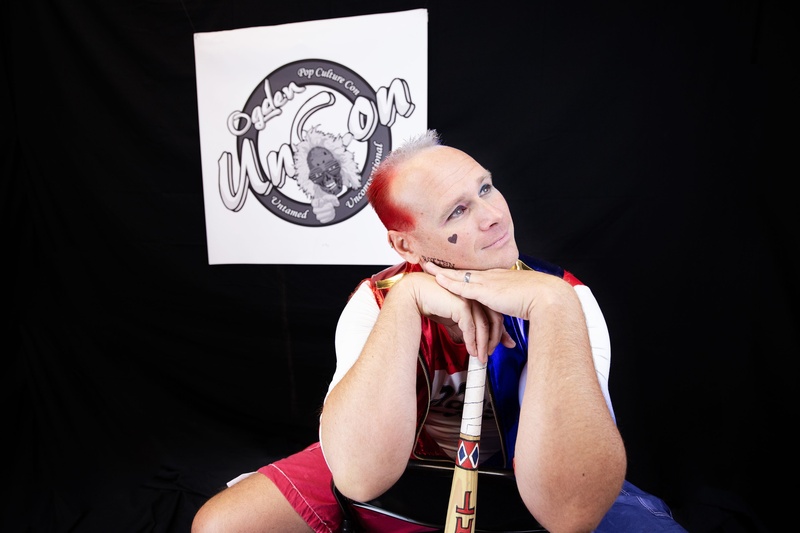 The event is scheduled for the afternoon Sunday, June 9, 2019 of the Ogden UnCon convention. 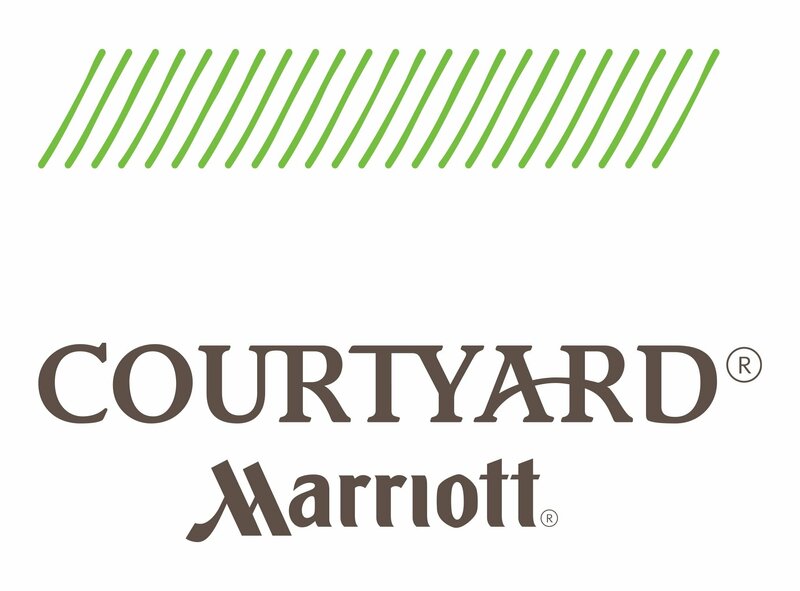 More details to come as our competition comes together. Contestants may only enter once per year. You may enter as an individual, as a group, or as a designer, but you may not in multiple categories. If you require assistance with your costume for any reason, you must provide the assistance yourself. The convention will not provide handlers, wranglers, or spotters. All applications must be submitted before the prejudging begins. Deadlines will be posted here soon. You must be an Ogden UnCon ticket holder to participate. Accessories must remain on your person at all times. Throwing anything is prohibited during any point of the competition. Flashpots, fireworks, glitter bombs, or anything that might be perceived as an explosive will be grounds for disqualification and if the infraction is serious enough, the violator may be ejected from the convention. Advanced Contestants must show 80% hand made or modified costuming. If it is determined that your costume more than 20% unmodified purchase, you will be placed in the Intermediate category or disqualified. Intermediate Contestants must show 50% hand made or modified costuming. If it is discovered any contestant is using another artists work in their costume without acknowledging it, the contestant will be disqualified. No fraternizing with the judges. All decisions of the costume contest judges are final. Judging schedule is to be determined. Anyone not having the time of their freakin lives at Ogden UnCon will be prosecuted to the fullest extent of the law. Just checking to see if you were still paying attention. We are only focusing our ages 16 and older this year. Awards will be given to 1st, 2nd, and 3rd place, and a separate award for Honorable Mentions in the Advanced and Intermediate Catagories. Please completely fill out the cosplay contest submission form. You will receive a confirmation email immediately after you submit the form. If you do not receive this email confirming your entry, please contact use HERE . Someone will look into the problem. Thanks for entering. 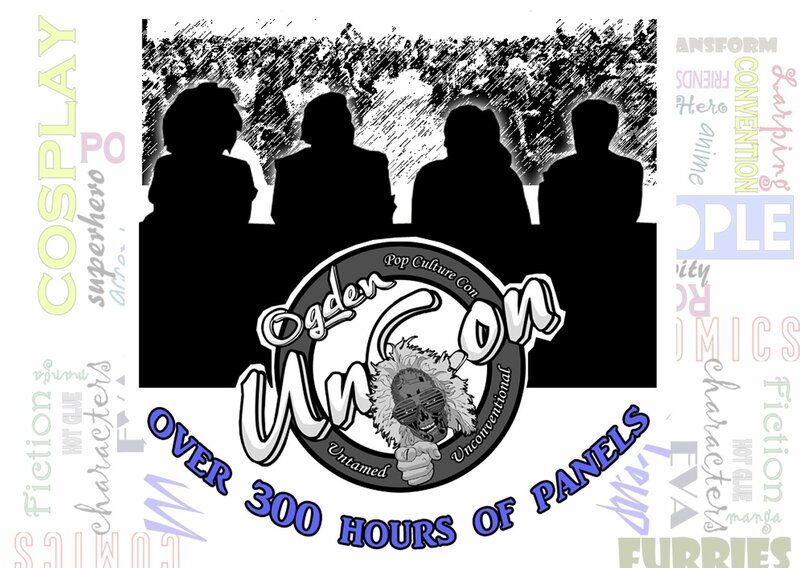 Don't forget, you must be an Ogden UnCon attendee to participate in any convention activities. So head over to the TICKET link as soon as you're done here.